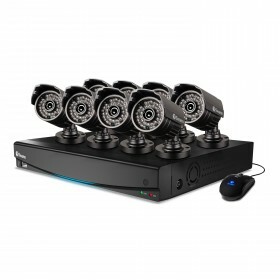 This compact DVR system is capable of monitoring and recording video from 4 cameras, offering you professional, state-of-the-art monitoring in one compact package. 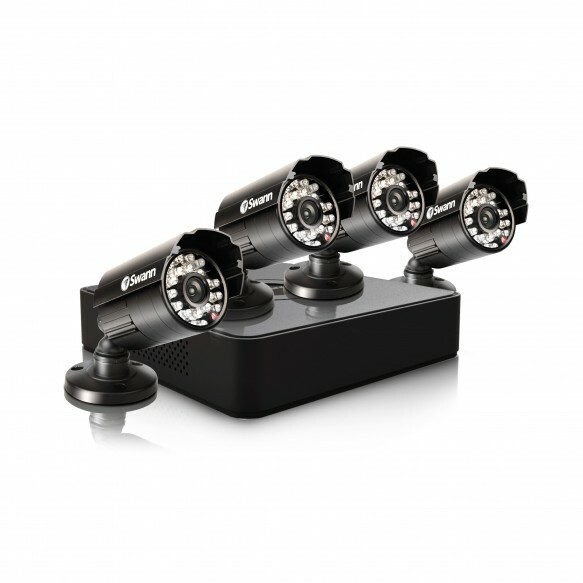 It’s easy to install and use in any home, with the 4 channels providing clear video footage direct to the included 500GB HDD. 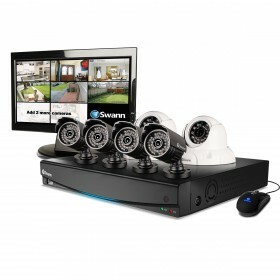 You can record during the day and night for 24 hour security and peace of mind, and as an added bonus, you can access this system securely from almost anywhere in the world, as long as you have a computer connected to the internet. 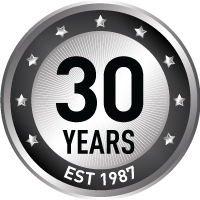 Amazing SmartSearch feature allows you to easily find recorded footage at key locations such as doorways & windows at any time. The security system is housed in a sleek, stylish and extremely minimalist form. Yet on the inside it’s packed with great features for your security experience. This system is designed to match any home décor and due to its compact design will fit discretely in any location, at home or in the office. 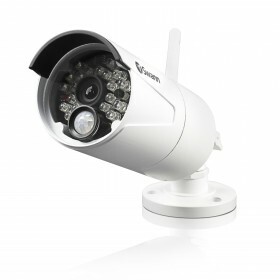 It’s Compact Security Made Easy.